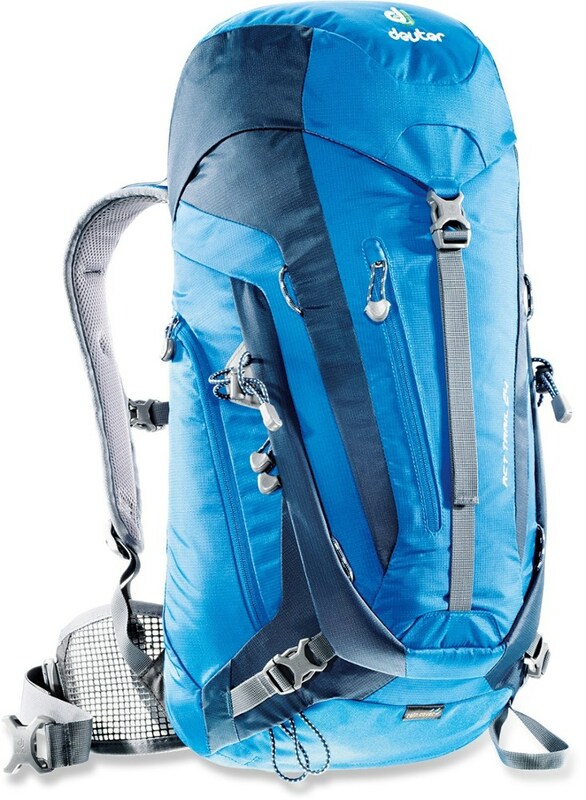 Visit DaKine's Mission 25L page. 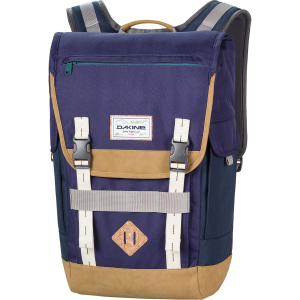 Hit the books or the slopes with the DaKine Mission 25L Backpack. 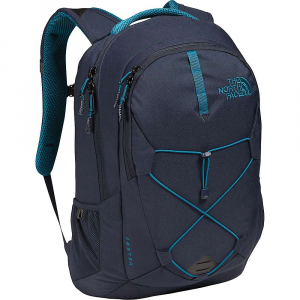 Cast out of durable and lightweight 600D polyester, this durable, stylish bag packs enough features to keep you organized for those days spent roaming around campus and the mountain. Drop your laptop, iPad, school books, and sunnies in the designated pockets, and skip that awkward period of rooting around when you sit down at your desk. 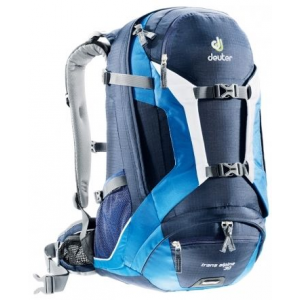 Or strap your board to the back when hiking out to your favorite backcountry booter. 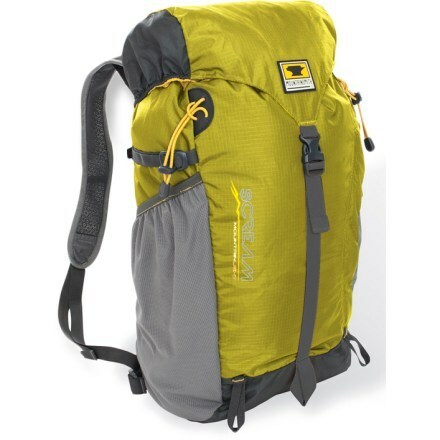 Combine this versatility with a grip of rad colorways, and the Mission will be the last pack you'll ever need. 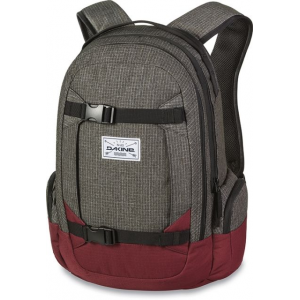 Dakine Backpacks & Bags Men's Mission 25L Willamette OS 10000761WILLAMETTEOS. Next time you head for the hills to enjoy a day of snowboarding or skiing with the crew make certain to pack all your essentials in the Dakine Mission Pack. 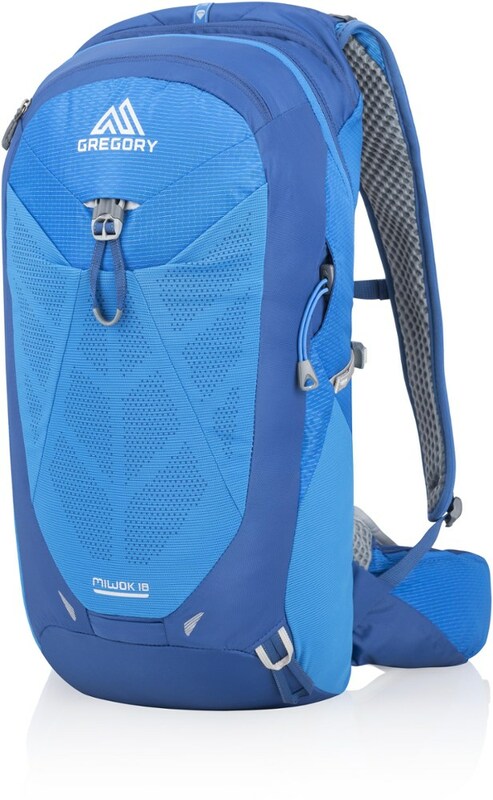 Constructed using 100% PVC-free 600D polyester, this daypack is durable, versatile and stylish, and can withstand any number of daytrips. In case you want to bring the laptop, too, for downloading sick video post-ski and snowboard session, the Mission offers enough space to carry most 15 inch laptops. Once you figure out what you want to bring, get it all organized with a fleece-lined goggle pocket, organizer pocket and plenty of space within. And for the summertime, the Dakine Mission Pack is perfect for lugging shoes, extra layers, gloves, lunch and other essentials for a day of shredding at your local freeride mountain bike park.